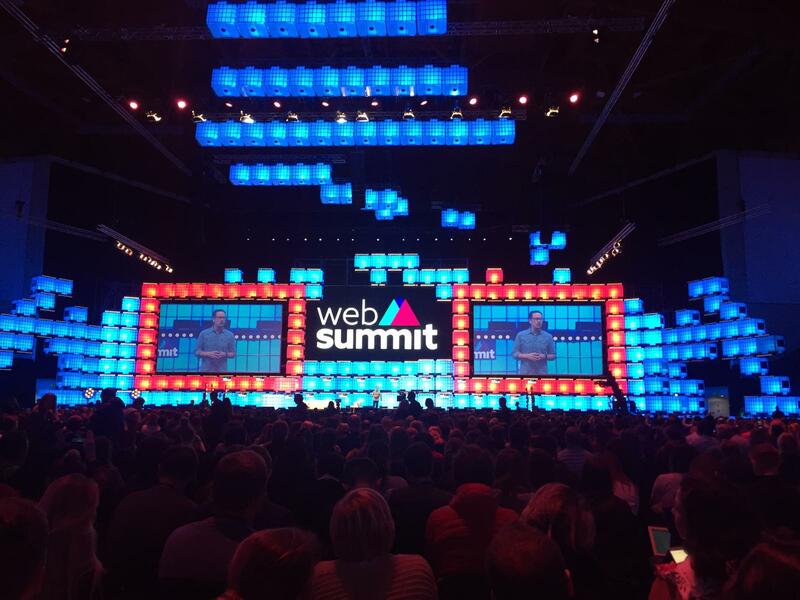 Last week, the Portuguese capital, Lisbon, hosted Web Summit 2018, the event described by Forbes as “the best technology conference on the planet”. 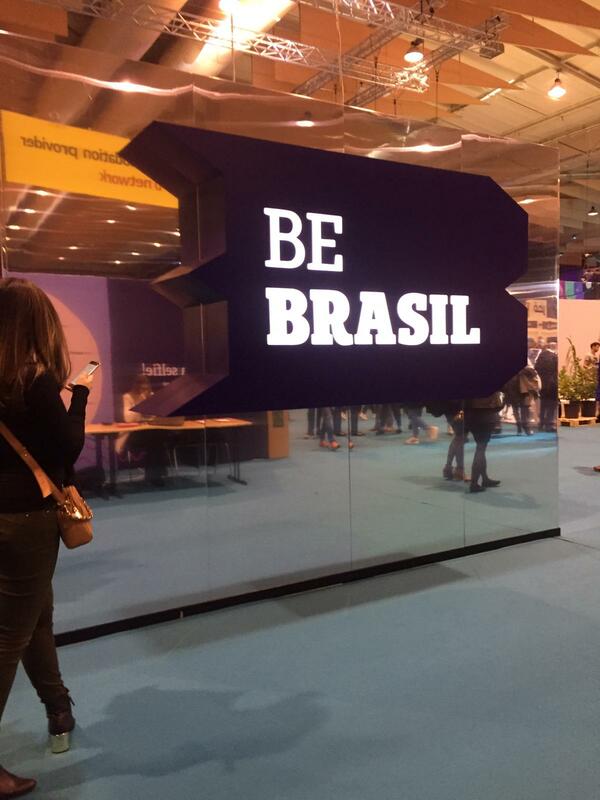 Our team was there to check the latest news and trends in tech across multiple industries and segments. Check out some of the highlights we picked up along the way. The numbers of the event are quite impressive. 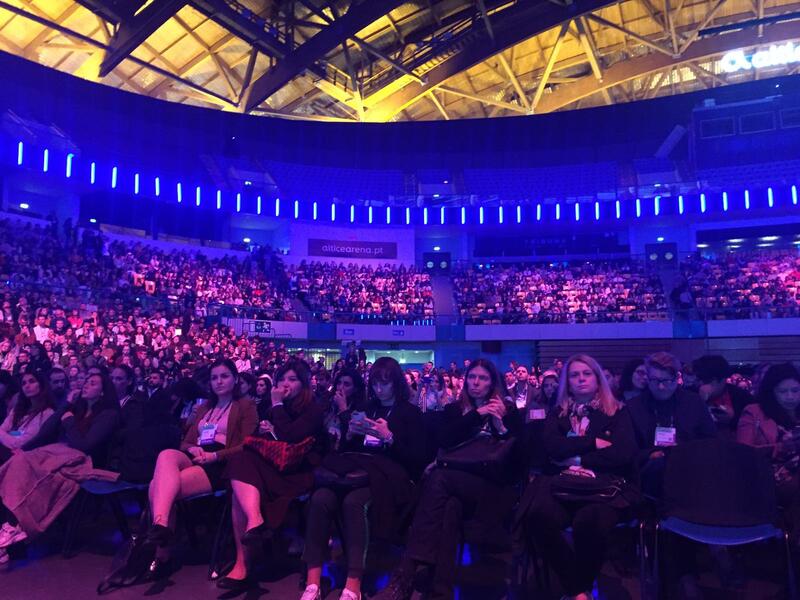 To mention just a few: 69,304 people from 159 countries were in Lisbon attending the event. 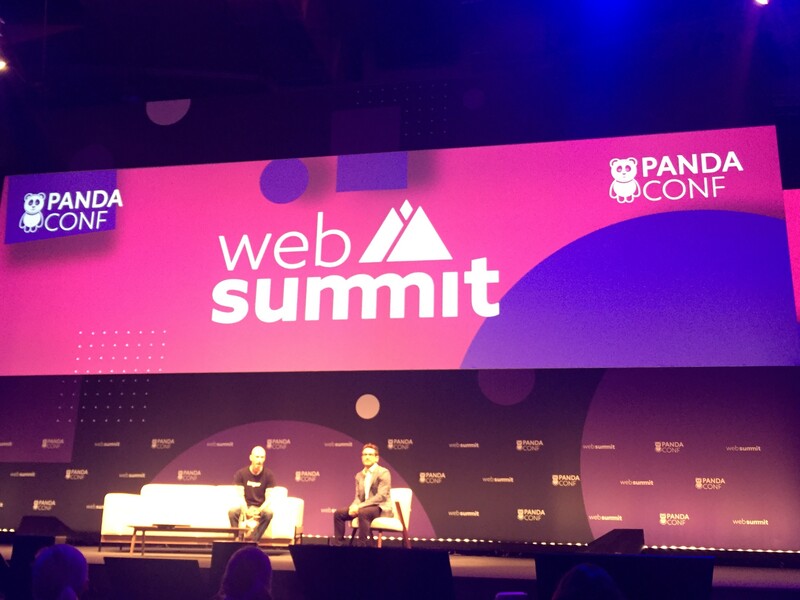 According to Web Summit’s organizational team, the attendees walked an estimated 935,604km over the course of the week and drank around 363,846 coffees. 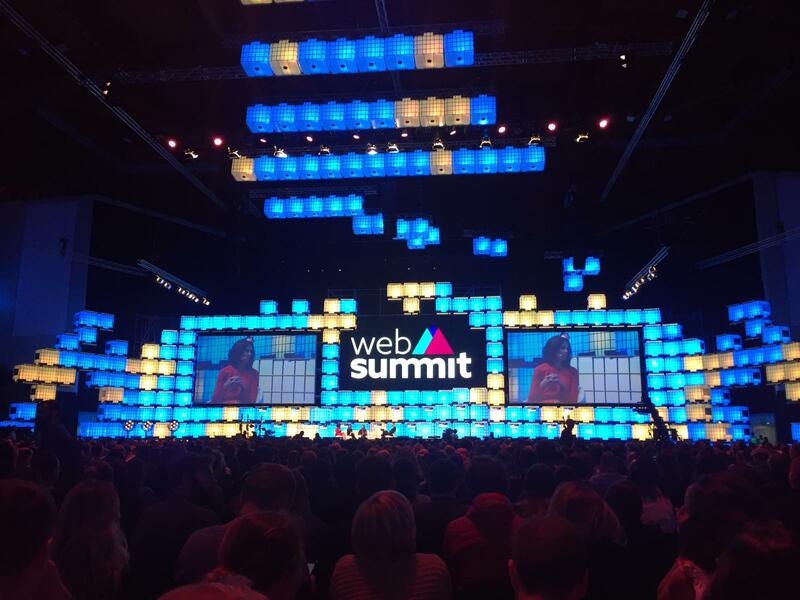 There were also more 1,200 speakers delivering talks and debating on panels across 24 stages. For more numbers, check here. Talks that took place on the Centre Stage during the first day of the event can be watched here. 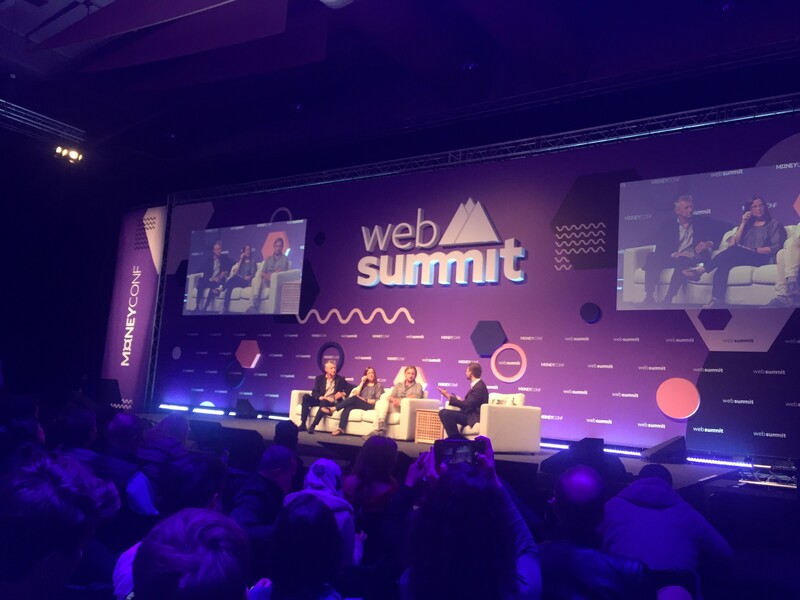 Speakers include Slack’s Cal Henderson, Magic Leap’s Brenda Freeman, Booking.com’s Gillian Tans, 2016 Formula One champion and tech investor Nico Rosberg, Volkswagen’s Martin Hofmann, Byton’s Carsten Breitfeld, IBM’s Michelle Peluso, Mozilla’s Mitchell Baker, WWE’s Stephanie McMahon, Samsung’s Young Sohn, Reddit and Initialized Capital’s Alexis Ohanian, and many more. 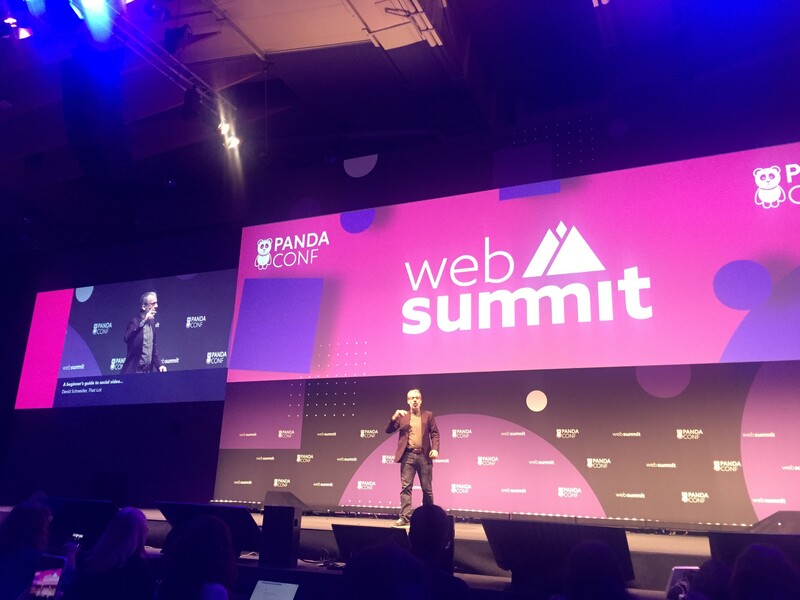 At the PandaConf stage, where our marketing team spent most of the day, the focus of the first day was on branding in the digital era. 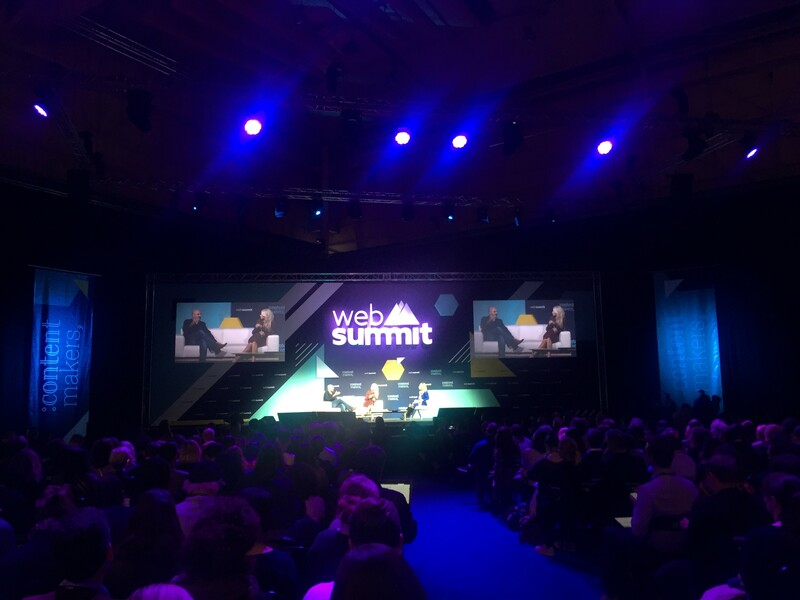 TripAdvisor’s Stephen Kaufer talked about staying relevant to a new generation of travelers while focusing on providing a good experience and fighting fake reviews. 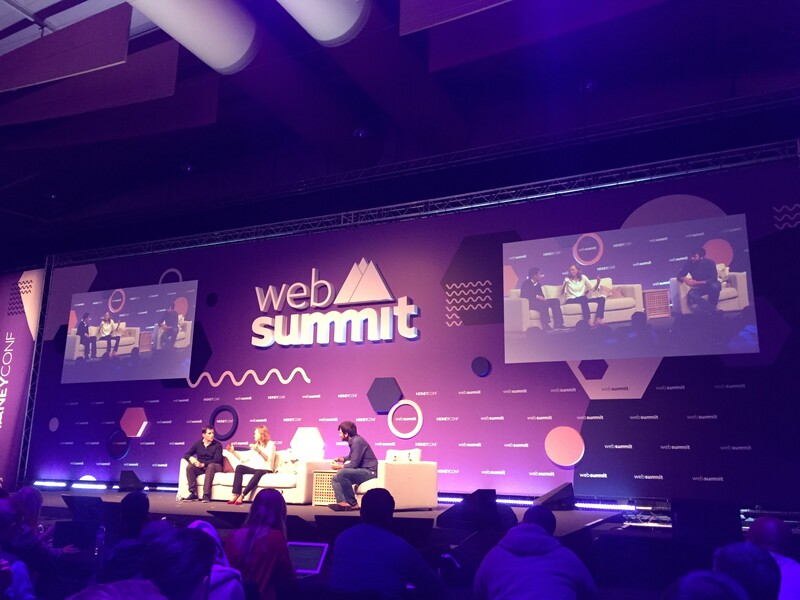 Christina Miller, from Cartoon Network, Adult Swim & Boomerang, discussed with Molly Battin (Turner) and Shalini Sharma (Thrive Global) building buzz in the new media bubble and the importance of fandom for businesses. The overall message was to listen to your consumer and find ways to add value to your brand while delivering a great experience to them. 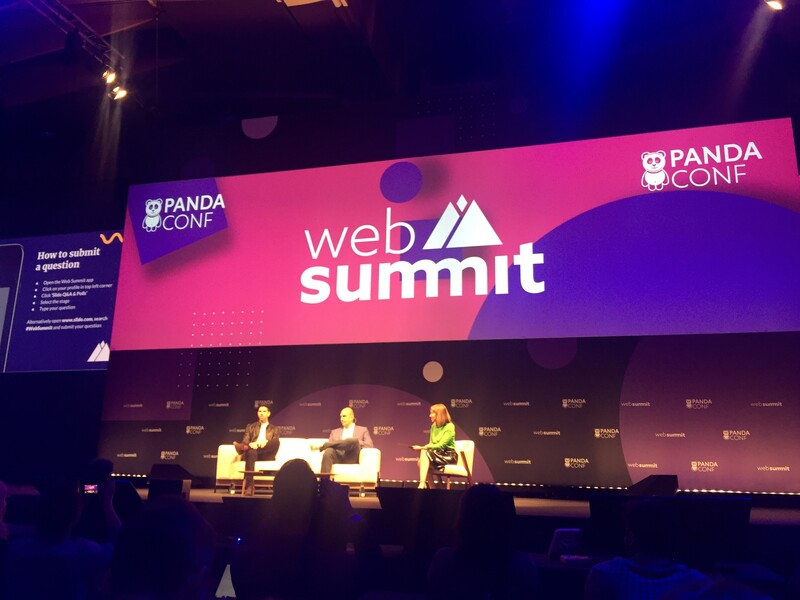 Day two highlights include Netflix announcing two new series, and the former Prime Minister of Great Britain and Northern Ireland, Tony Blair, stating: “I am 100% opposed to Brexit.” Check out the conversation here. 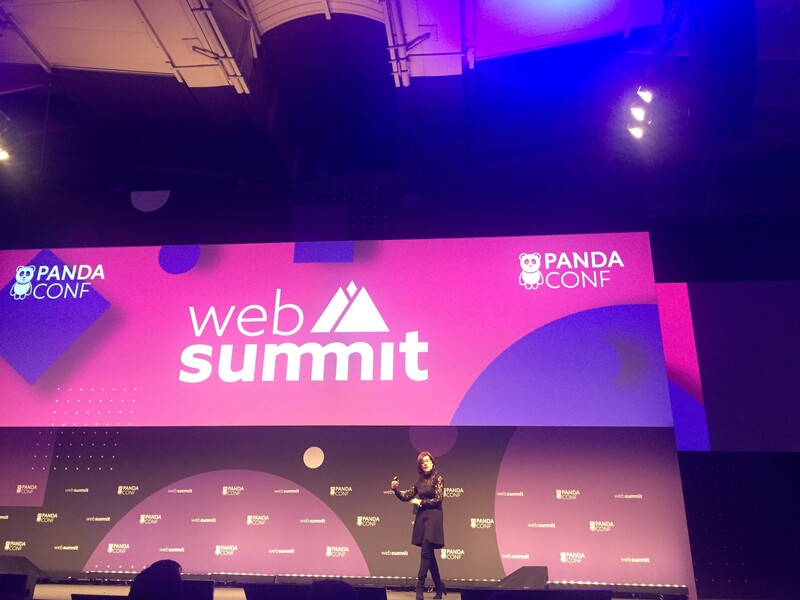 Alexander Wang, one of the world’s best designers, also shared some tips about the importance of designing with the user in mind. Check it out here. 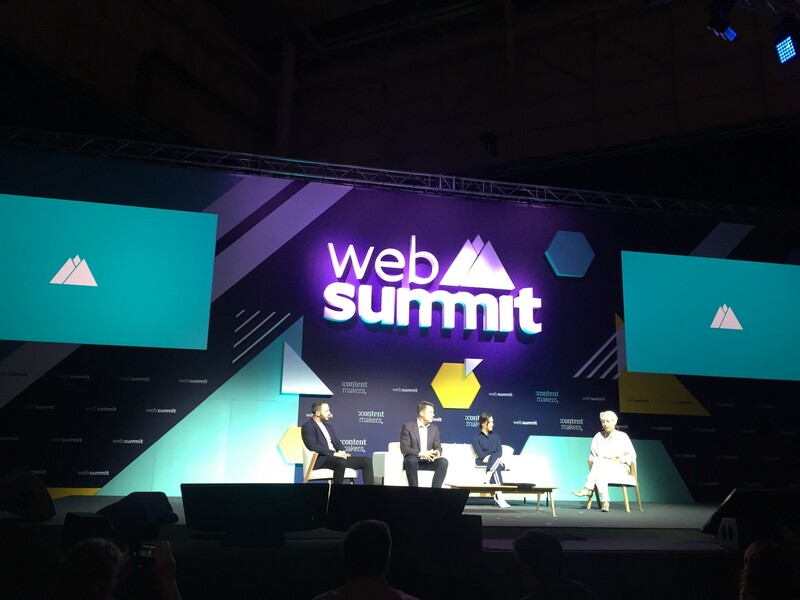 At MoneyConf, the stage focused on finance and payments, and our team heard from three of today’s unicorns about how to become a statistical rarity. 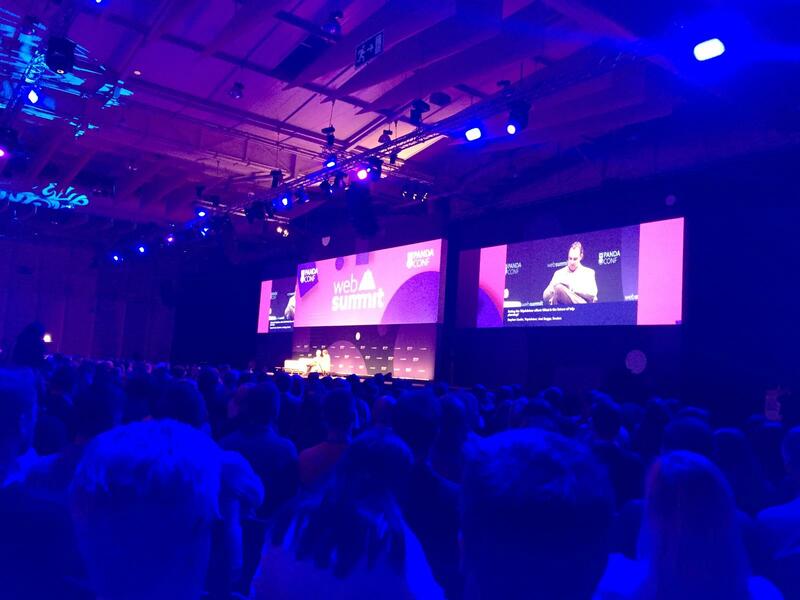 Revolut’s Nikolay Storonsky explained how the idea for Revolut, which is only three years old, was born from complexities he experienced with the traditional banking system while living abroad. 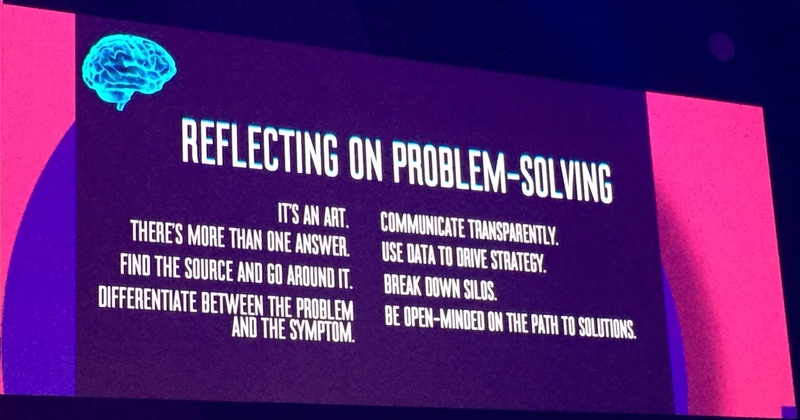 The key message from this talk was about offering better services for consumers and disrupting traditional industries. Watch the full talk here. 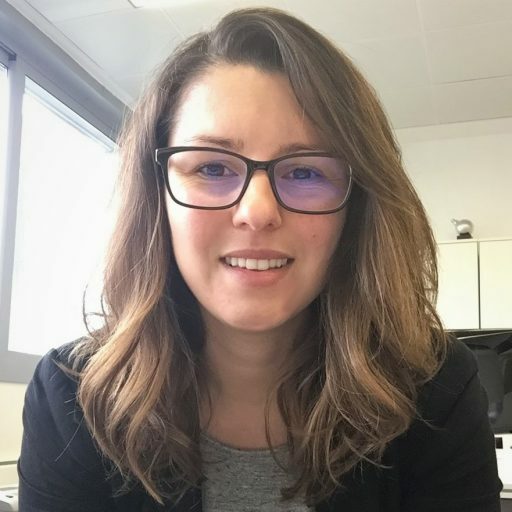 Western Union’s Hikmet Ersek talked to Georgia Frances King about inclusion in innovative spaces. Today, nearly three billion people around the world are underserved by the formal financial sector. 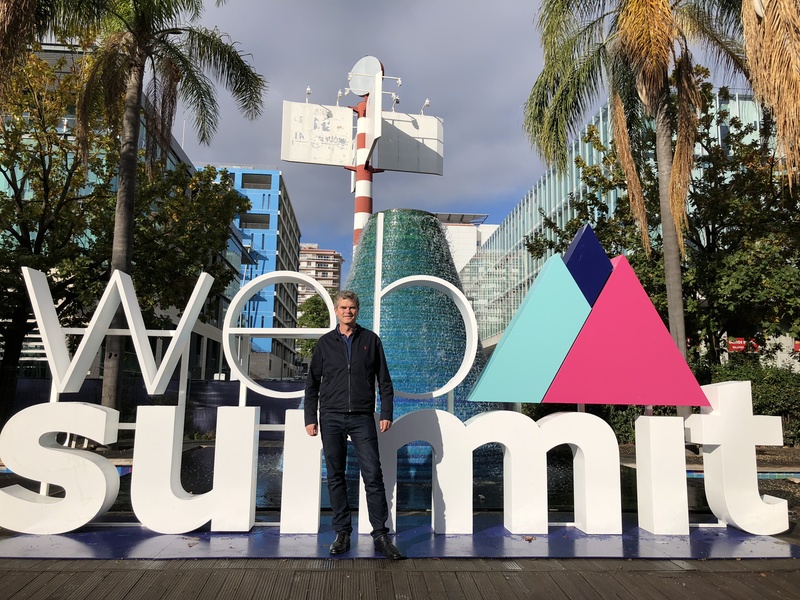 Emerging technologies, Fintech companies, and partnerships are driving change, allowing more people to access and participate in the global economy. 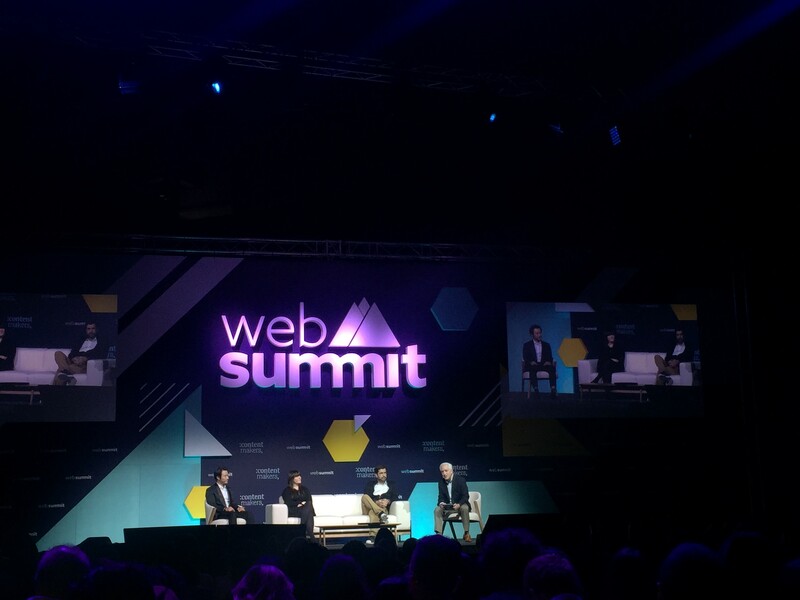 The talk explores how innovation and collaboration are key drivers for achieving long-term change in the world. 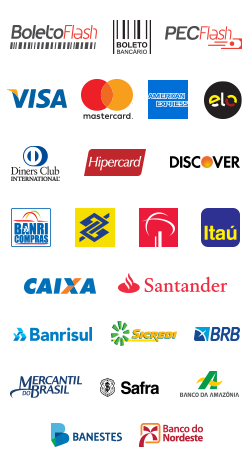 Another highlight from the chat is that more than 70% of Western Union customers are migrants who use their services to send money cross-border to their families. According to Hikmet Ersek, if all the world’s migrants became a single nation, that would be the 7th biggest nation in the world. Watch the video. The final day at the Centre Stage can be seen here. 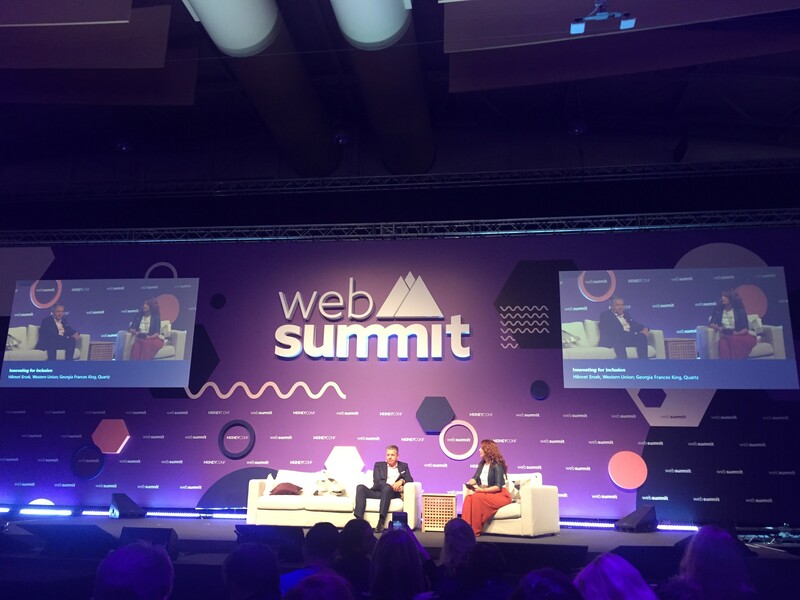 One of the highlights of this stage was the talk from two fashion heavyweights, Daniel Grieder (CEO, Tommy Hilfiger) and Nadja Swarovski (Member of Executive Board, Swarovski), who spoke about how their traditional brands have modernized along with technological innovation. 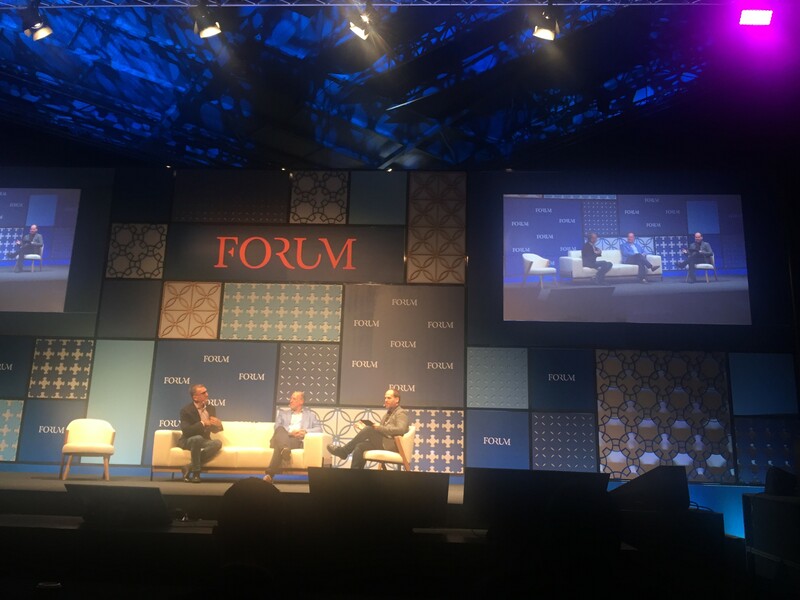 At the Forum, one of the highlights was the talk featuring Michael Schlein (Accion), Wim Mijs (European Banking Federation), Ismail Ahmed (WorldRemit) and João Tomé (Dinheiro Vivo), discussing how digitization is transforming economies. 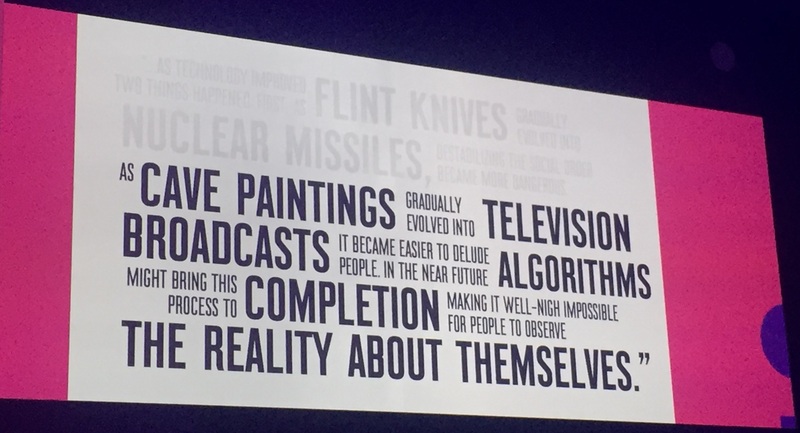 The full talk is available here. Check out some shots of the event below. 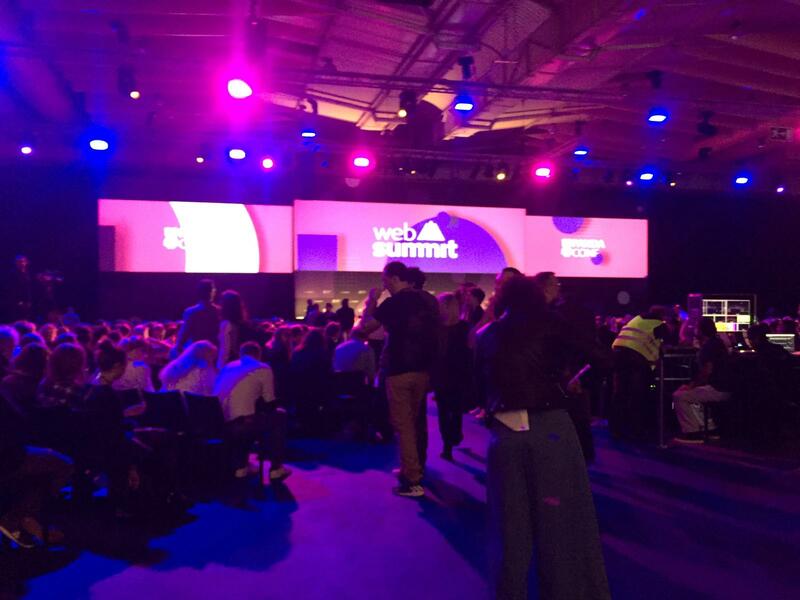 If you want to have more insights about digital marketing, content creation, financial inclusion and innovation, and cryptocurrencies, among many other areas, have a look at Web Summit’s YouTube channel .